What Are The Extra Fees and Costs Of Buying A Home? Application & establishment fees, stamp duty + more. When they take out a mortgage, many people forget to consider the associated fees and expenses. 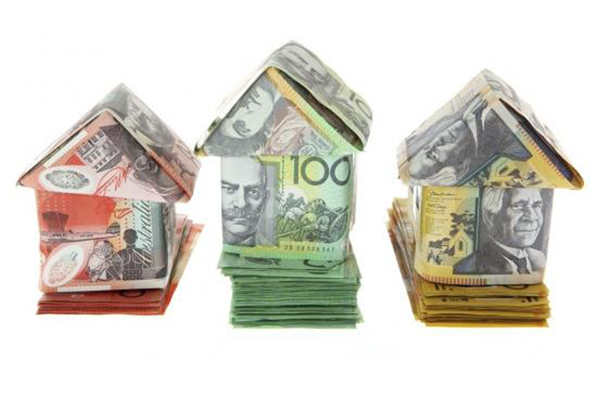 Here are some of the extra costs that you’ll need to consider when you take out a home loan. To learn more about the hidden costs of buying a home talk to me today. Next Entry: How do I know I’m getting a good deal from my lender?